About me, my past and ongoing projects and other things i'm interested in. Look around and feel free to leave me a comment. All of my software is hosted on GitHub. 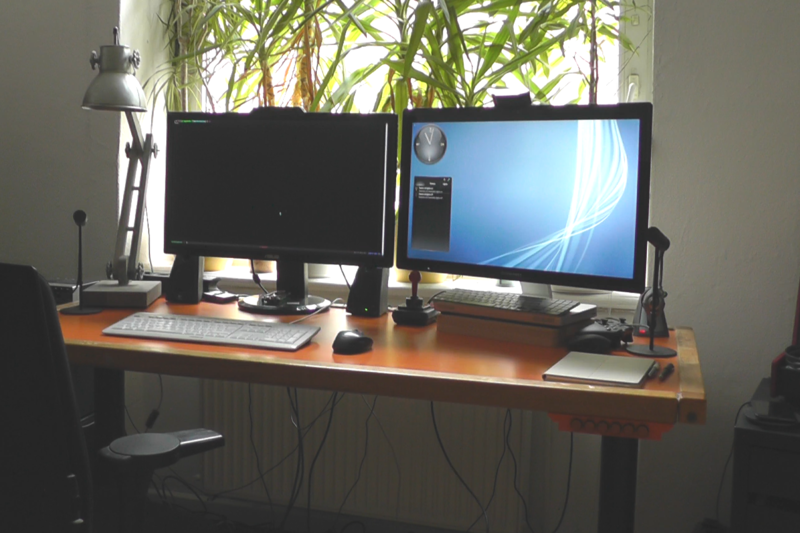 This work extends the IKEA-Hackant project from Robin Reiter, who reverse engineered the controller board of an IKEA Bekant motorized adjustable table. In my project i connected an ESP-12F module (ESP8266) to the Arduino, which gives us WiFi and quite some processing power to add additional IoT functions to the Bekant table. 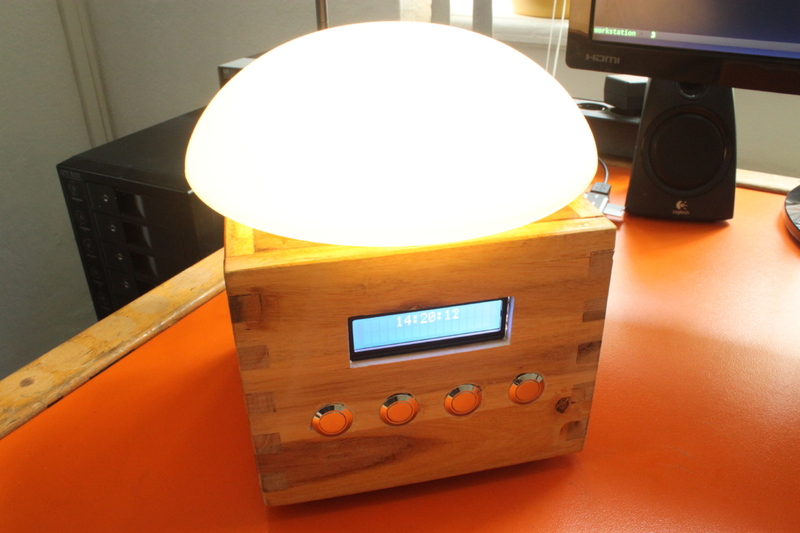 A wake-up light, built with Elixir, Nerves, running on a Raspberry Pi Zero. This project explores how Elixir/Erlang OTP can be used to develop robust and thoroughly tested embedded systems. This is a project that I've often started, but haven't completed until now because i knew that it would take quite a long time: building my own 8-bit home computer from scratch. 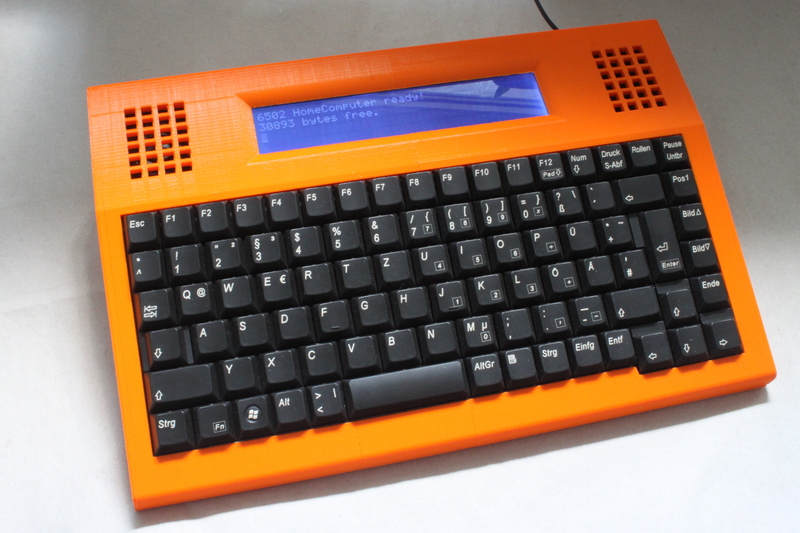 The idea was to design a computer like the C64, almost only using parts that were available when this computer was manufactured. Caretaker is my DIY smart home automation and survaillance project. 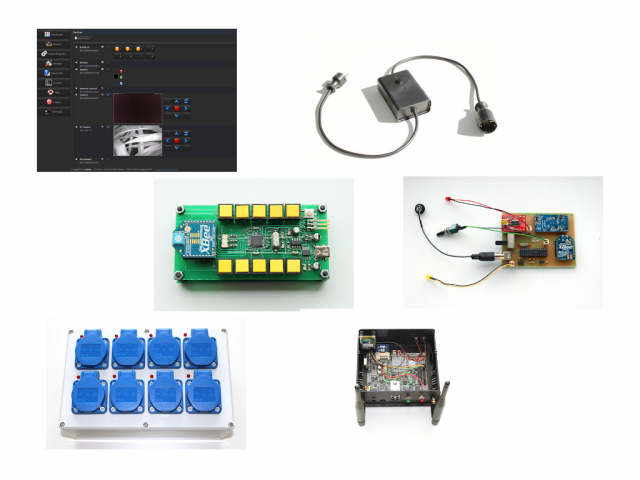 The aim is to create a totally wireless and scaleable system to control power switches (lamps and other electrical appliances) and measure values like temperatures, brightness and power consumption. 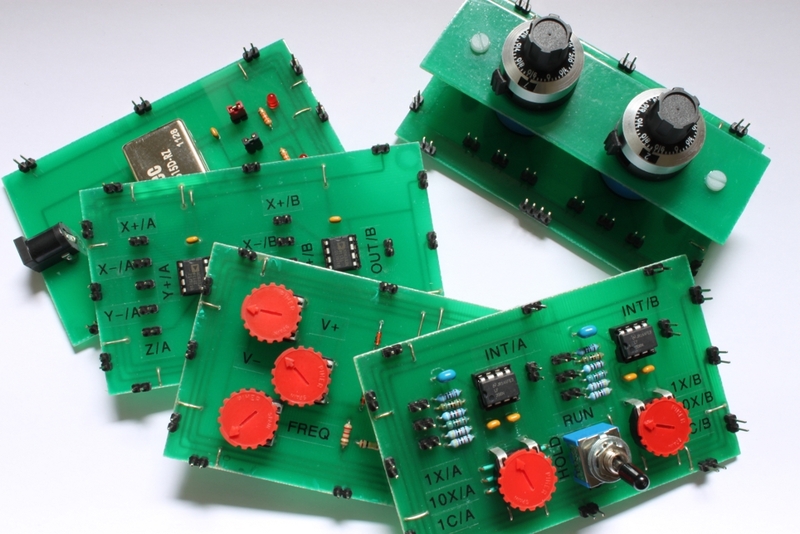 Inspired by Dr. Vogels Home Brew Analog Computer , this kit consists of various 100x60 cm PCB cards which can be connected together with 2.54 mm jumpers. Connect the various input and outputs of generators, adders, integrators and multipliers to compute different mathematical functions. I upgraded my Sunrise Alarm Clock tutorial project to the latest Elixir, Nerves and Phoenix versions. 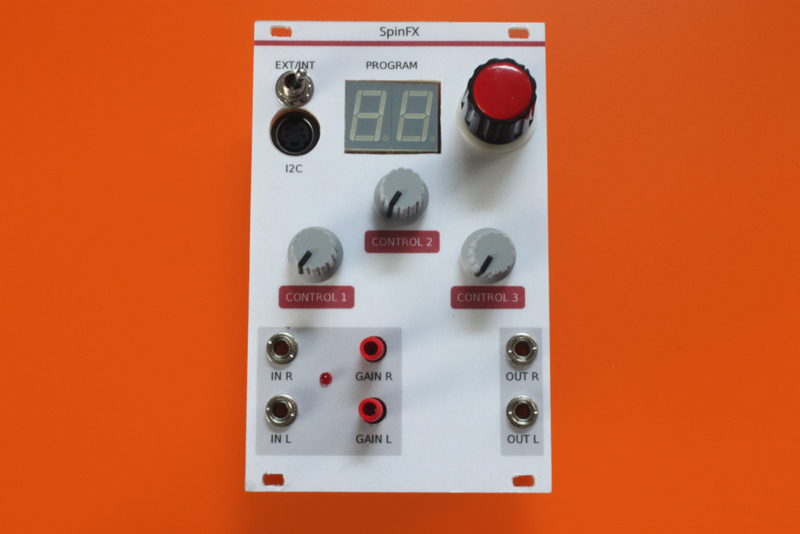 A Eurorack effects module based on the Spin FV-1 IC. The circuit is essentially the reference design as described in the data sheet with some additional standard input and output signal level translation. I've also added a slightly over-engineerd program number display and a clunky program switch. 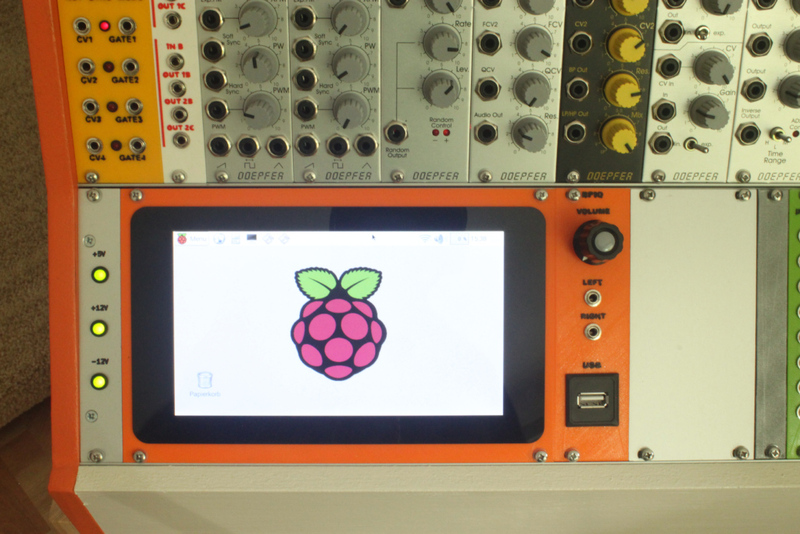 With this panel, you can mount a Pi Foundation 7" Touch Display for the Raspberry Pi into a Eurorack system . I'm a senior Software Architect, Scrum Master, Team Lead and Software Developer currently located in Dortmund, Germany. I'm always interested in new innovative and challenging tasks, so feel free to browse through my resume and leave me a note.